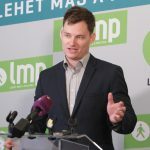 The opposition LMP party wants copies of contracts that 34 Hungarian state companies concluded on purchasing Microsoft software, a party lawmaker said on Friday, citing concerns that the deals may have been tainted by corruption. 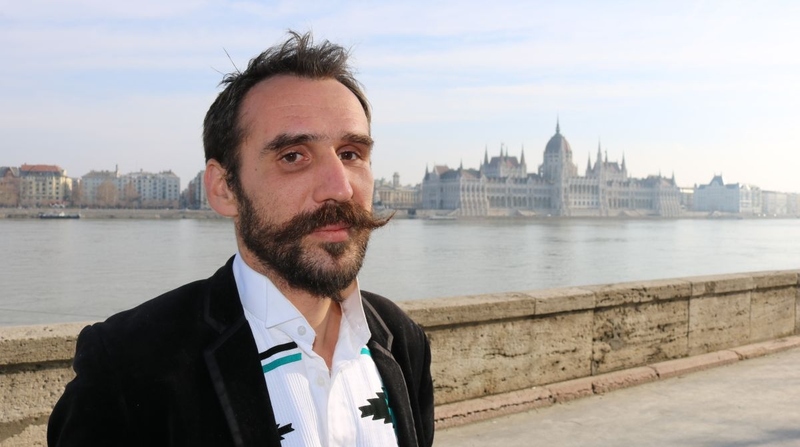 Speaking at a press conference, Gábor Vágó said it was public knowledge that the state companies in question had contracted intermediaries to purchase Microsoft software, and the go-betweens had made “hefty profits on the back of the Hungarian taxpayer”. Vágó said state companies must not be allowed to be affected by corrupt practices. He noted that in late August LMP had pledged to file a criminal complaint in respect of abuse of office and misappropriation of funds over suspected corruption involving state companies and Microsoft, which first sold its products to intermediaries at a big discount before state institutions bought them for the full price or above.